Moms, Lullabies, and Me - Dynamic Music Services, Inc.
Join us for Moms, Lullabies, and Me, a weekly group for Moms and their little ones. 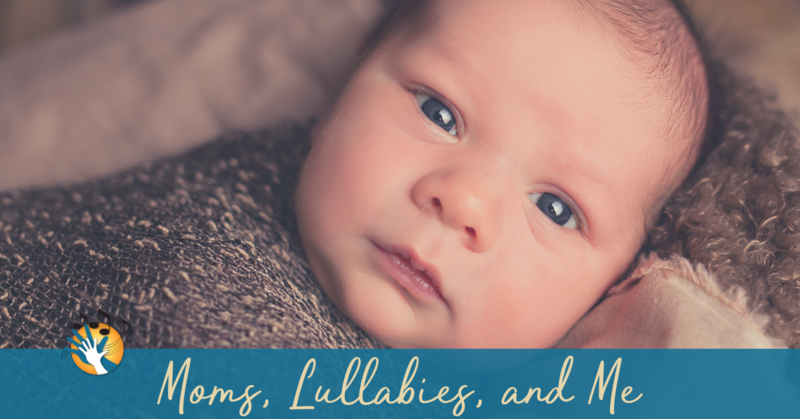 In this class, Moms will engage in vocal toning and learning and singing lullabies. Vocal toning is the practice of creating frequencies with your voice and singing vowel sounds. Benefits from vocal toning include increased self awareness, expanded self expression, and an increased sense of wellness. Babies also benefit from hearing their mother’s voice. In this class we encourage baby and mother bonding, mother self care and wellness, and group bonding. You won’t want to miss this class!